Diana Čemerytė has been a freelance artist based in Frankfurt am Main, Germany. Her music is characterised by asceticism, transparent and purified, reduced musical structure. Perhaps, this is prompted by the composer's focus on the early music or her studies of Gregorian chant. "I don't like clatter, and I think that music that's not overloaded is more effective" - says the composer, whose music charms by its cold beauty and fragile moments bordering on silence. 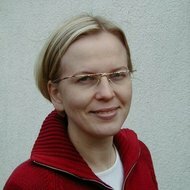 Diana Čemerytė (b. 1974) studied music theory and composition at the Vilnius Conservatoire with Teisutis Makačinas in 1990-4, in 1993-4 she studied composition privately with Rytis Mažulis. 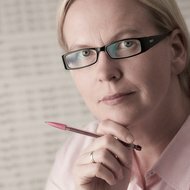 In 1994-2000 she continued her composition studies at the Lithuanian Academy of Music and Theatre with Osvaldas Balakauskas. 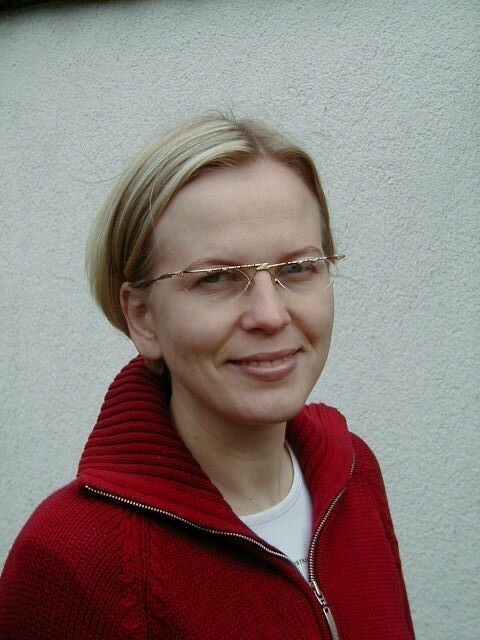 In 1998-2001 she worked as the editor and presenter for Lithuanian National Radio's classical program. Since 2001 Diana Čemerytė has been a freelance artist based in Frankfurt am Main, Germany. In 2003-6 she studied musicology at the Johann Wolfgang Goethe University in Frankfurt. In 2004-5 she received the scholarship of the Mozart-Stiftung von 1838 zu Frankfurt am Main. Since 1993 the composer has been constantly participating in various contemporary music festivals and concerts in Lithuania, Poland, Germany and Great Britain. 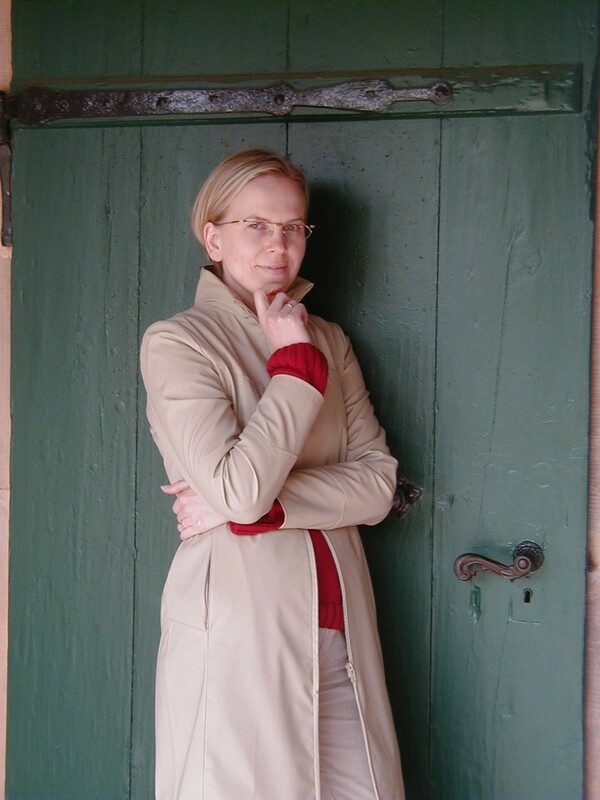 In 1999 she participated in the VIII International Courses for Composers in Buckow (Germany), led by composers Osvaldas Balakauskas and Folke Rabe; in 2002-03 - in the courses of Gregorian chant, held by Prof. Godehard Joppich (Neustadt an der Weinstraße, Germany, 2002; Kražiai, Lithuania, 2003; Seligenstadt, Germany, 2003); in 2003 - in European Chamber Music Days in Ravensbrück (Germany); in 2004 and 2006 - in the summer courses for new music in Darmstadt (Germany), led by composers Brian Ferneyhough, Toshio Hosokawa, Georg Friedrich Haas, Tadeusz Wielecki, Helmut Lachenmann, Beat Furrer, Adriana Hölszky, and others. In 1997 Diana Čemerytė's opera for children, "Heaven on Earth", was produced by J. Miltinis Drama Theatre in Panevėžys. 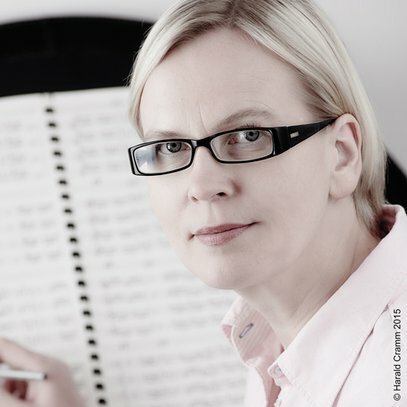 In 2001 the composer received the commission from the Buckow Art and Culture Support Society to create "Ave Maris Stella, oder zehn Minuten mit Organum", in 2003 from the Ministry of Culture of the Land of Brandenburg - to create "Lamentation", in 2005 from the Kasseler Musiktage - to create "Bild ohne Rahmen". According to the composer Rytis Mažulis, Čemerytė's music "...is characterised by asceticism, transparent and purified, reduced musical structure. Perhaps, this is prompted by the composer's focus on the early music or her studies of Gregorian chant. I would like to emphasise the unique organisation of musical space, ideas of structural layering, ability to obtain the "depth" of sound - a certain polyphonic way of thinking. 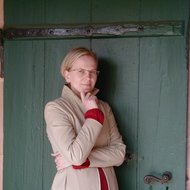 In her MA thesis, the composer discusses the issue of the spiritual in music in the postmodern context - this, to my mind, is closely related to what Diana is trying to realise practically as a composer."